We had an amazing 2015. In my opinion, we had unprecedented visibility. Mostly good, including The New York Times ongoing series including a full page editorial supporting full trans rights. I was fortunate to be featured in one of their profiles. We have had good movies, good television series / coverage and front page magazine coverage. We have had articulate member of community speak up, and represent us well. Thank you all. There is still work to be done. Let us all stand up and be counted among our brave sisters who are working to have the world see us as just mainstream. 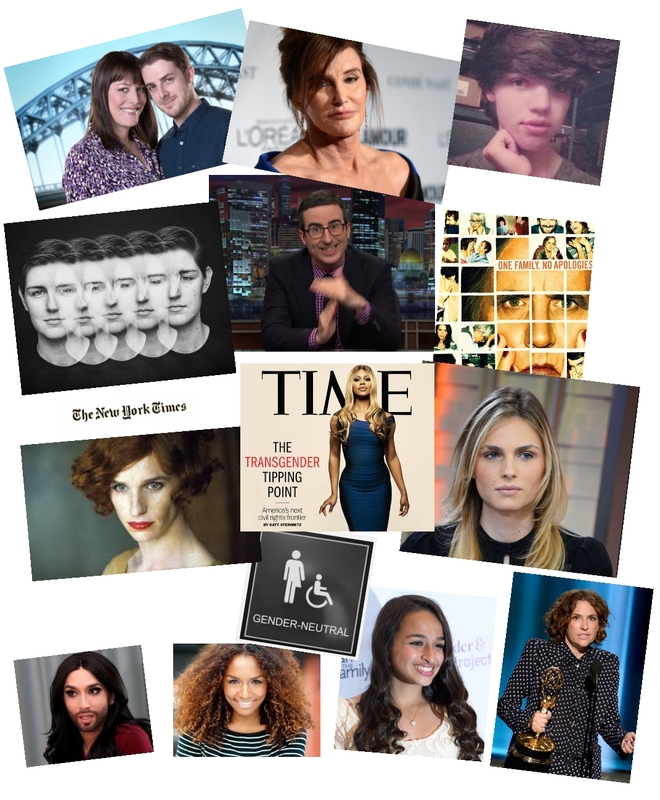 Also see this "2015 Trans Year in Review -- The Upside" article at the Huffpost for more. Again, thank you for reading, commenting and contributing to my humble blog.